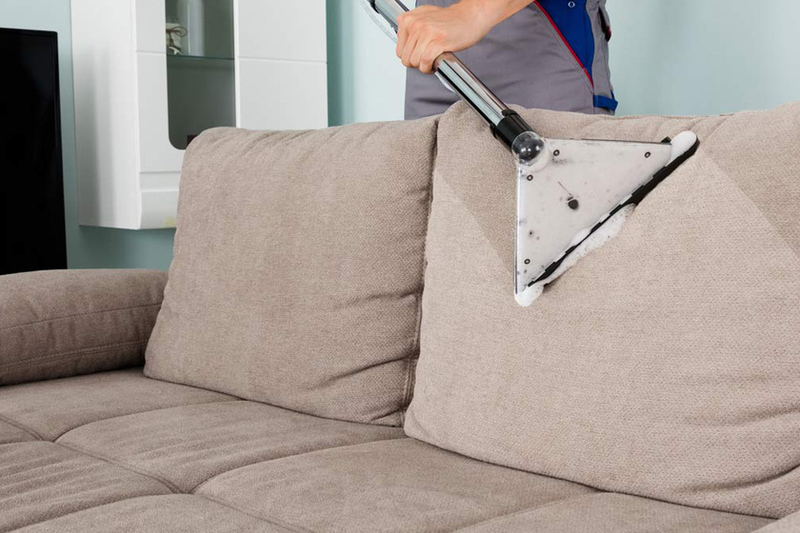 What do you do when your sofa and chair upholstery are subjected to food stains, pet danders, body oil, and other hazardous dirt? Do you prefer to replace the filthy upholstery with a new one? 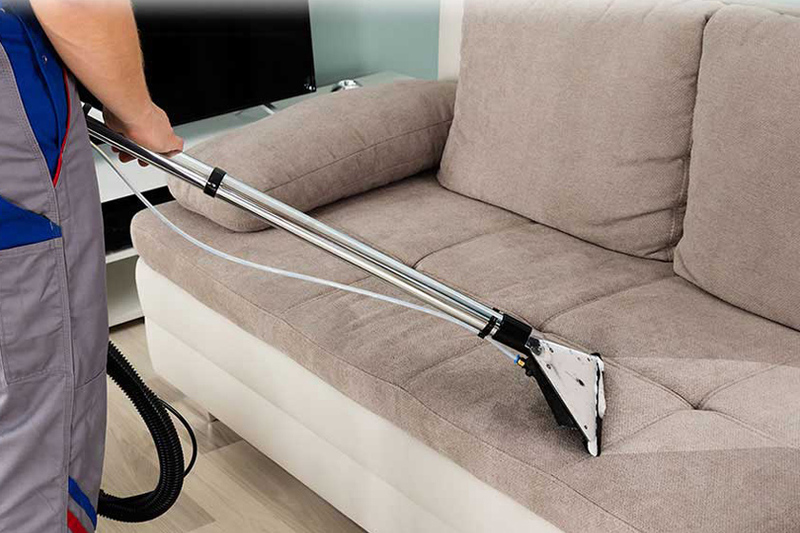 Well, replacing the household upholstery is usually expensive, and that’s why house-owners highly demand upholstery cleaning in Plantation. It is true; the upholstery furniture looks great when new and fresh. However, once these are covered with dust and allergens, they lose glossiness as well as comfort. But replacement is not the only feasible option in such conditions, you can simply clean and restore your upholstery at reasonable prices. 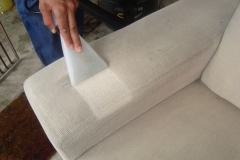 We at 1st Restoration Inc. offer best quality Plantation upholstery cleaning and restoration services. For over 20 years, we are operating in and around Plantation area, and effectively help both commercial and residential clients. 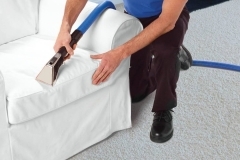 We have got a dedicated in-house team of cleaning professionals for upholstery cleaning projects. 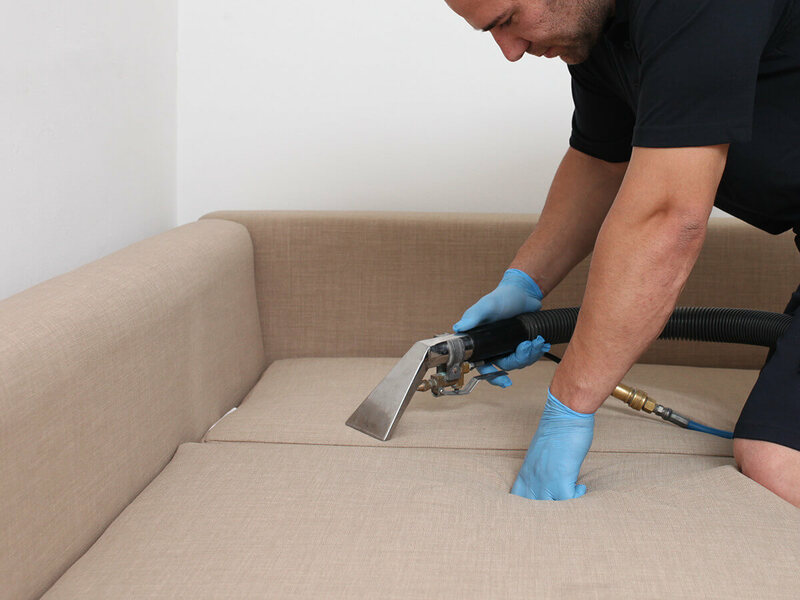 All of our technicians are experienced and certified, thus perfectly know how to clean the filthy and unwashed upholstery items. Being a trustable carpet cleaning service provider, we understand our responsibilities and accordingly deliver hassle-free upholstery cleaning in Plantation. No matter, what’s the time, you can always avail our cleaning services by giving a call to our customer support. Once your request is registered officially, our professionals will arrive at your address to inspect the conditions of the upholstery furniture. No matter, how tough the stains are, we at 1st Restoration Inc. never use any non-toxic cleaning solutions for upholstery cleaning. We understand that the fabrics are made up of soft and sensitive materials thus use only safe and organic cleaning materials. During the inspection phase, our technicians keenly analyze the conditions of the fabrics, and accordingly go for suitable upholstery cleaning solutions. 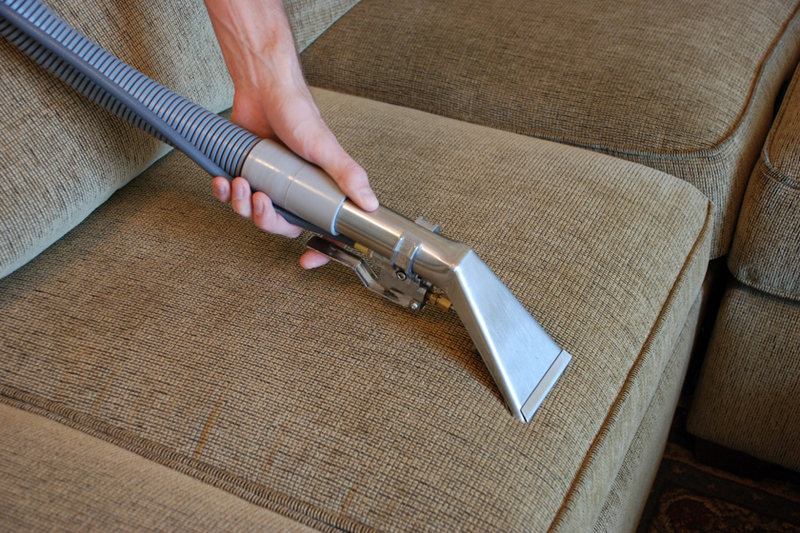 Mainly, we use steam cleaning or hot water extraction system for cleaning the upholstery furniture. With the help of powerful and high-end machines, our technicians initiate the deep steam cleaning method and complete the entire upholstery cleaning process in just some hours. As the hot water extraction system doesn’t use much water, it takes very less time for the upholstery items to get dry. On special request, our professional use organic shampoo to enhance the glossiness of the sofa and other furniture. Indeed, with our green upholstery cleaning in Plantation, we ensure brand new upholstery items after the cleaning process. Our upholstery cleaning work is not entirely over; unless we ensure hygienic upholstery items through sanitization. 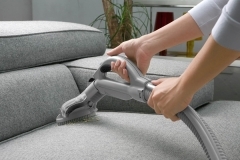 By using safe and environment-friendly sanitizers, we make your upholstery allergen free. Further, we deodorize the entire furniture items to make the interior ambiance cozy and soothing. In case, you want to protect your upholstery from future stains and dirt; we would recommend you to avail our Scotch-guard protection solutions. 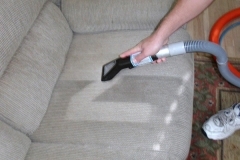 Simply, we can make your upholstery look good and comfortable as before, after the deep cleaning process. Why Choose 1st Restoration Inc. For Upholstery Cleaning In Plantation? Plantation is a small city in Broward County with an estimated population of 6,012,331 as per 2015 census reports. It is one of the principal cities of the Miami Metropolitan Area, and significantly contributes to the overall economy of Florida. Many reputed institutions like DHL Headquarter, American InterContinental University, University of Phoenix, and many more are located in Plantation. This city ensures an estimated $350 million commercial project and is also known as the home of Tradestation brokers.